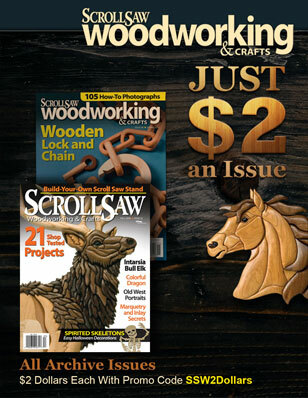 In Scroll Saw Woodworking & Crafts Summer 2012 (Issue 47), Alvin Bulgrien shared patterns for his toy farm implements. The pieces in the magazine were made from hard woods and given a natural finish. 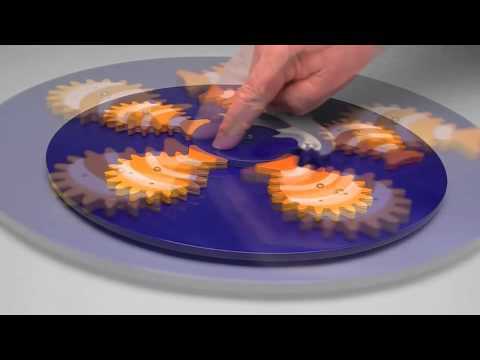 You can also make the toys from inexpensive pine or poplar and paint them with nontoxic paints. 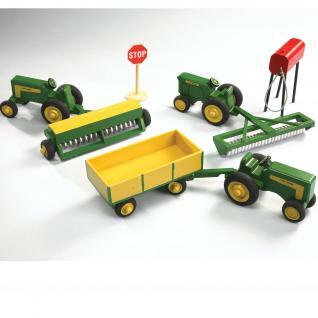 Alvin painted his toys with a John Deere paint scheme. We’ve included the pattern for the tractor to get you started. 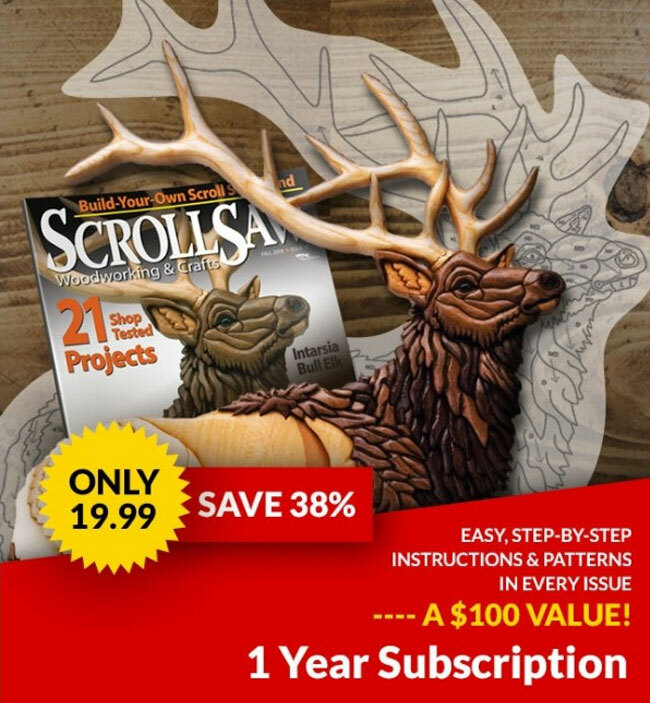 Purchase Scroll Saw Woodworking & Crafts Summer 2012 (Issue 47) to get instructions and patterns for the cultipacker, grain drill, loader, and gas tank.